Consider how rents are rising. Own a sweet home now, a place where you'll really belong. Monthly space rent surprisingly low under $700.00, may be lower than pay rents & you'll get that back when you sell. 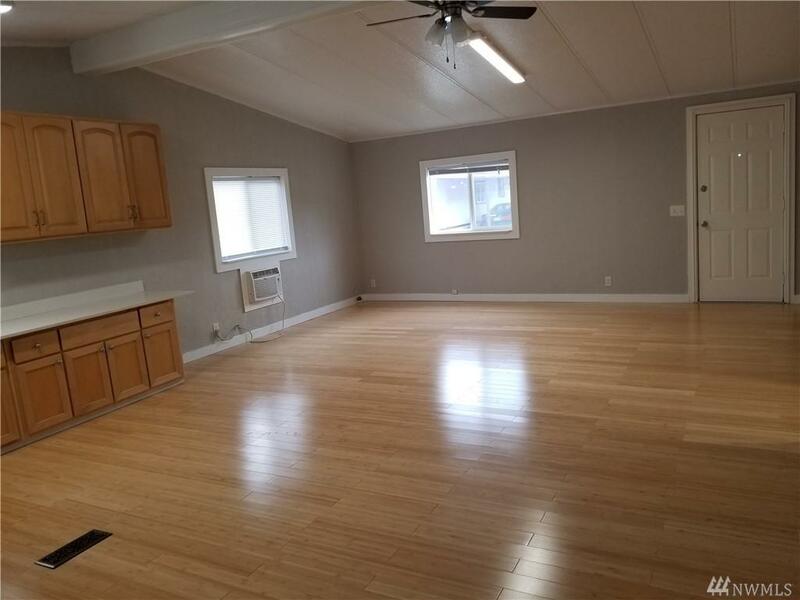 You'll be impressed spacious 2brs./2baths. 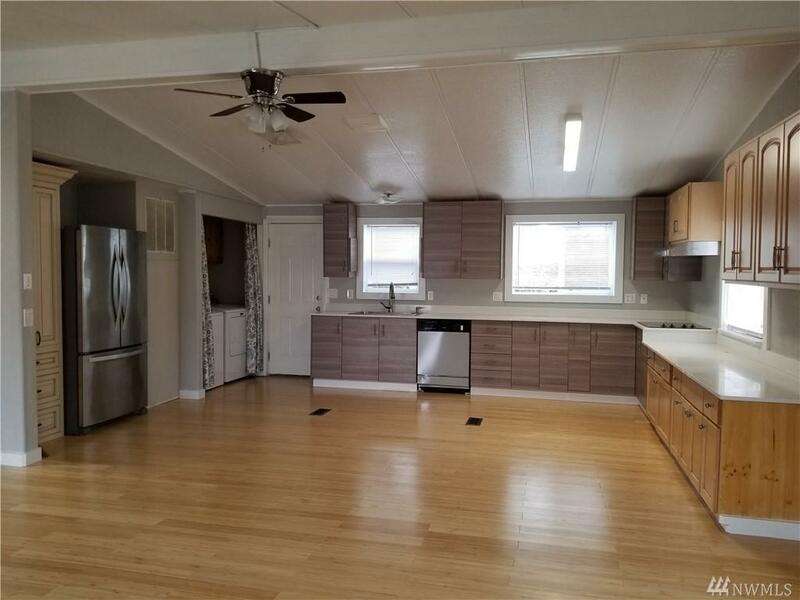 1008sqft. 2 carports, vaulted ceiling. 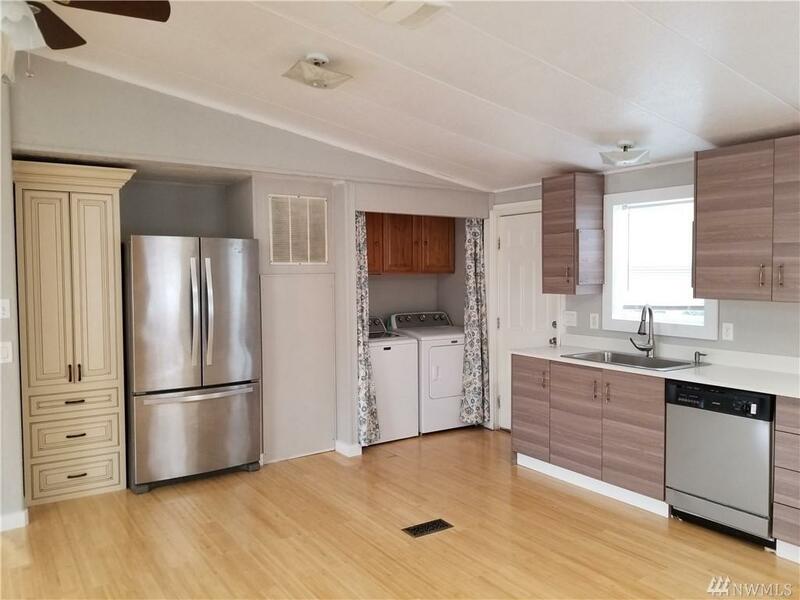 Recently replace roof, remodel kitchen, quartz countertop, new cabinets, and bamboo floor. Almost new appliances stayed. Plenty spaces for memorabilia. 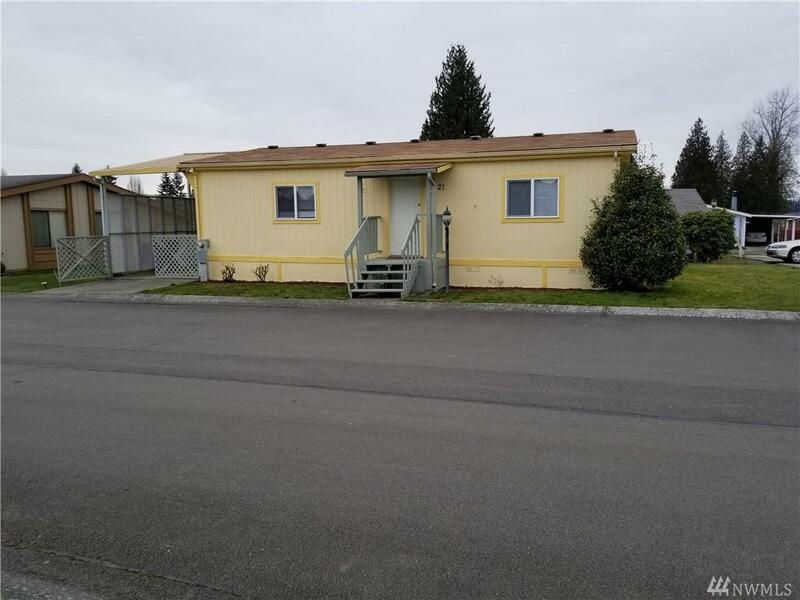 Excellence all ages Manufactured Home Park neighborhood.